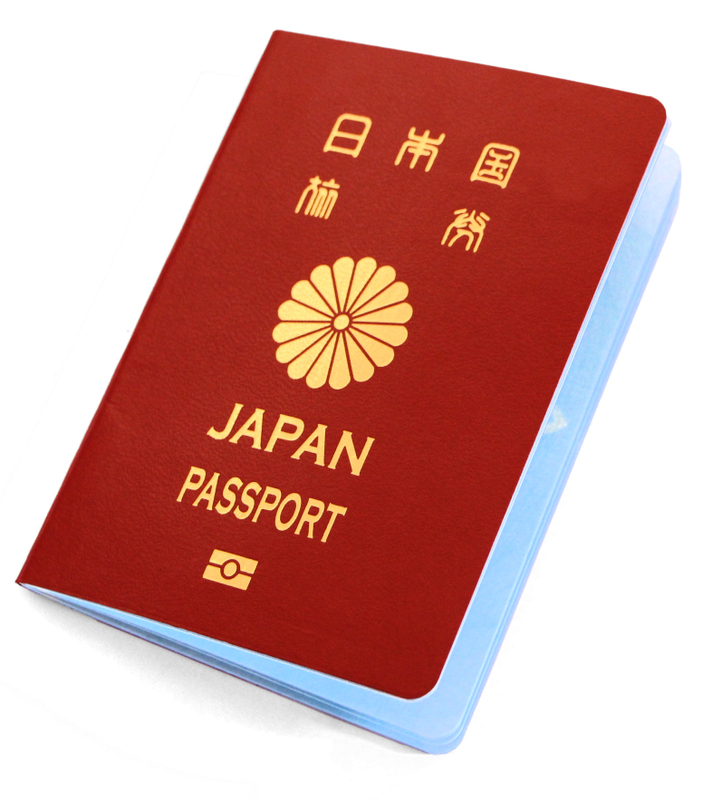 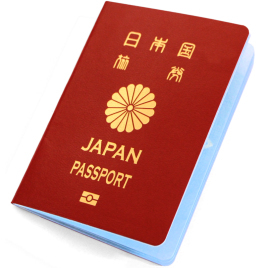 This modern style Japanese Passport features a red cover with gold foiled design. 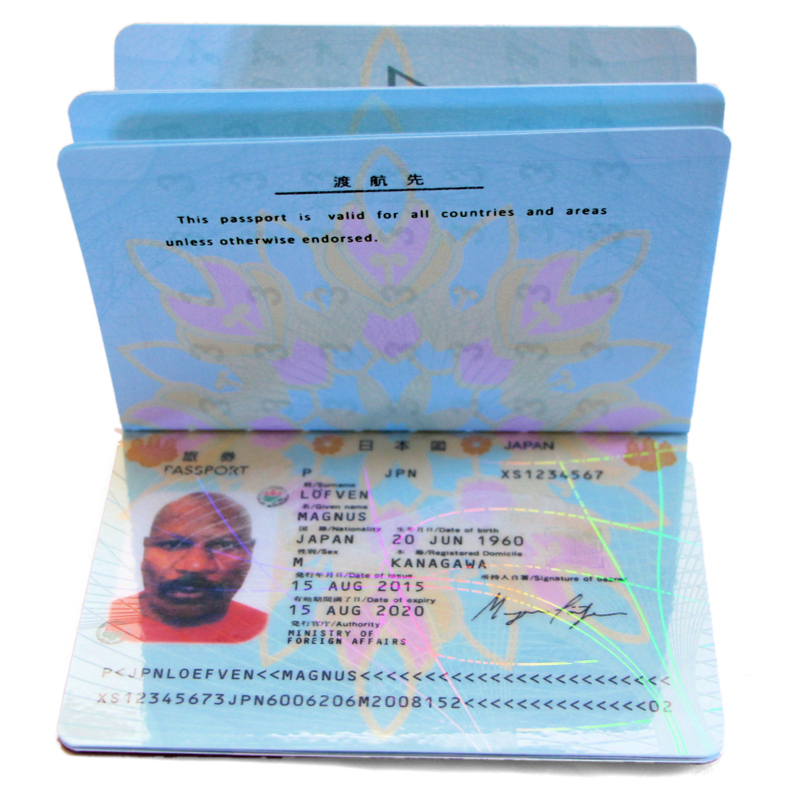 The interior pages have a multi-colored floral pattern with a stiff information page. 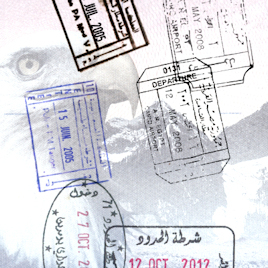 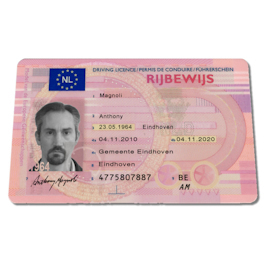 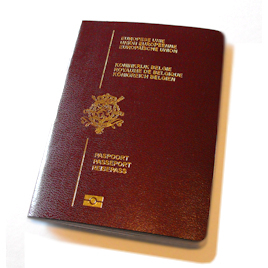 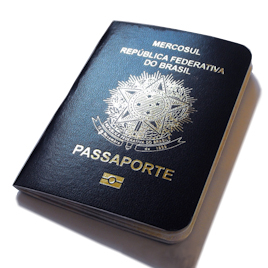 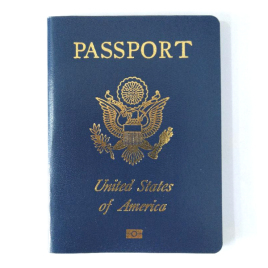 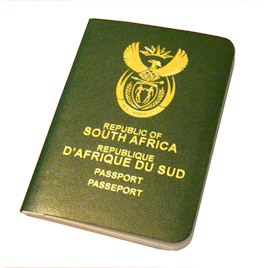 NOTE: This passport has a large replica stamp on the rear amendment page.